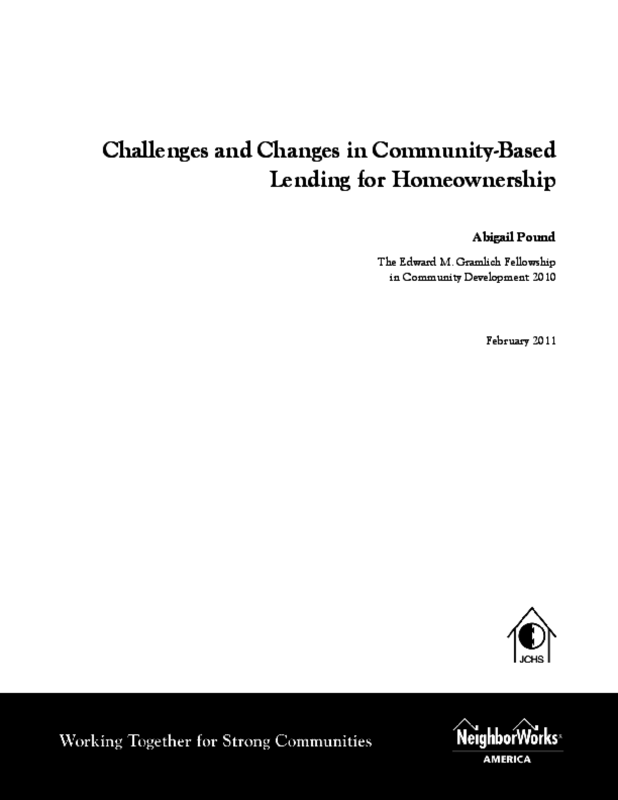 Many community based organizations have been providing mortgage loans in low-to-moderate income and minority communities on a small scale since the 1970s. 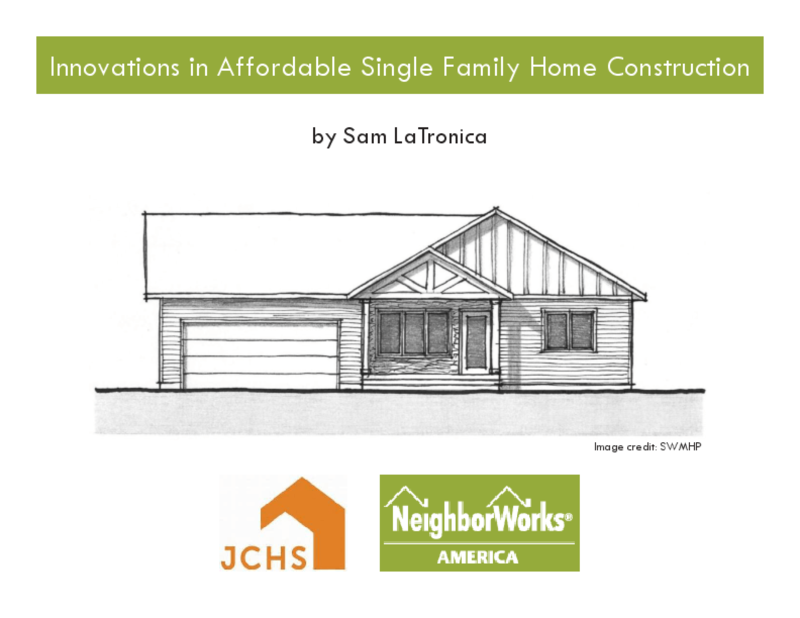 In the wake of the housing crisis, they faced special challenges. They approached these with emphasis on flexible underwriting, counseling and education, and a variety of other solutions.